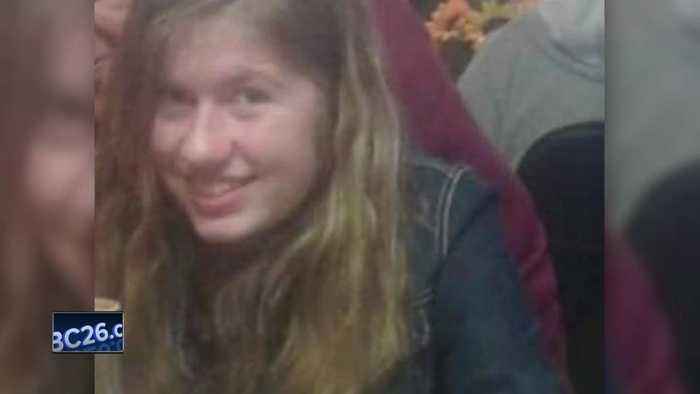 One of Jayme Closs' family members lives in Manitowoc. They want people to keep talking about Jayme. They’re keeping their hopes up that she will be found alive and safe. The husband of one of Closs' cousins says he wants to spread the word that Closs disappearing is a serious issue. He says if anyone has any information on her location, they should report it to police. Closs was reported missing more than 36 hours ago. Authorities believe she is in danger. The husband also says the positive messages on social media are encouraging. They are helping the family remain hopeful during a tough time as the search continues.